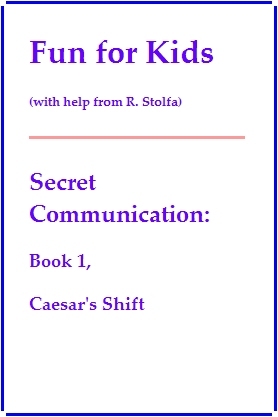 This 'n-up' book by WebAmphibian.Com explains a very simple 'paper and pencil' encryption algorythm called 'Caesar Shift.' It is suitable for printing on any color printer (duplexing is a plus). The "Caesar Shift" cipher is one of the oldest ciphers known. In this cipher, each letter is replaced by the one a fixed distance away, say 2 characters. 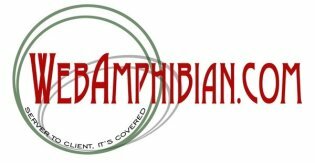 So, by way of example, "ABC" would then become "CEF". Julius Ceasar is credited for creating this cipher and thus it bears his name.